This is a selection of popular tunes from the Klezmer repertoire. 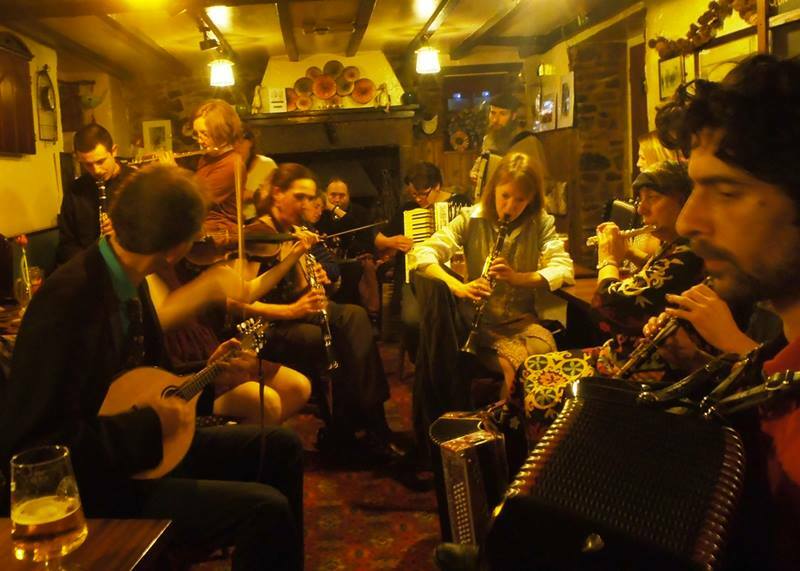 We call them ‘core tunes’ because they are likely to be played in any of the jam sessions at KlezNorth (and are often the core of jam sessions elsewhere). All files are pdfs and available for C instruments (e.g. fiddle, flute, mandolin, piano-accordion) and Bb instruments (e.g. Bb clarinet, trumpet). 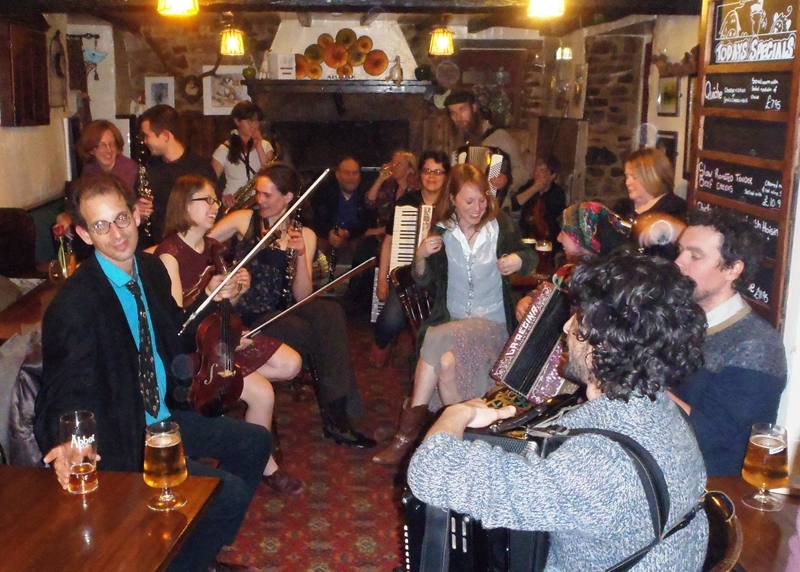 If you are looking for the tunes used in KlezNorth workshops, please go to the Tunes Archive.